I was a picky eater when I was a kid. I frequently played around with my food instead of eating, and I frequently got in trouble for doing it. Well, now I know that playing with food isn’t always a bad thing. Snack time, in particular, can be a great time to work on some early learning concepts. Here are several ideas for snack time learning. One of the simplest things that you can do is count snacks. How many pretzels do you have? How many blueberries do you have? After a child eats a few, ask him or her to count them. Or…ask a child how the quantity will change when he or she eats two. Compare one child’s quantity of snack to another child’s. Who has more? Who has fewer? How did you figure it out? Look for additional counting opportunities at snack time. How many boys are sitting at the table? What about girls? How many total kids are sitting at the table? Which table has the most kids? Ask kids if they can arrange a certain number of snacks in a different way. The picture above shows 5 pretzels arranged on a napkin. When a child arranges those five pretzels in another way, he or she learns that the number 5 can be represented in many different ways. The pretzels may look different, but there are still 5 of them. How can you represent the number 5 in a different way? Here, a bag of colorful fish crackers are sorted by color. How many do you have of each color? Which color has the biggest quantity? Which color has the least?. A child can compare his or her results with a friend’s results. A pile of teddy crackers can be sorted by the ones that are face down (sleeping) and the ones that are face up (awake). How many are asleep? How many are awake? Which number is bigger? How many do you need to add to make them the same? How did you figure that out? What would happen if you add 5 more sleeping teddies to your napkin? I never noticed this before…but look…the teddys can also be sorted by those with arms up and those with arms down. Challenge your kids to find a different way to sort snacks. Maybe they will notice that some fish crackers have holes in them. Maybe they will notice that some snacks can be sorted by color or style. The crackers below can also be sorted by those that are animal shaped and those that are not animal shaped. Snack items can also be used to make patterns. Here is an example of goldfish cracker patterns, but almost any food can be used. I personally think that grapes and strawberries would make delicious patterns. Open up a napkin and distribute the snack equally into each of the quadrants. How many items can you place in each square? Are there any leftovers? How many more do you need to place 1 more item into each square? 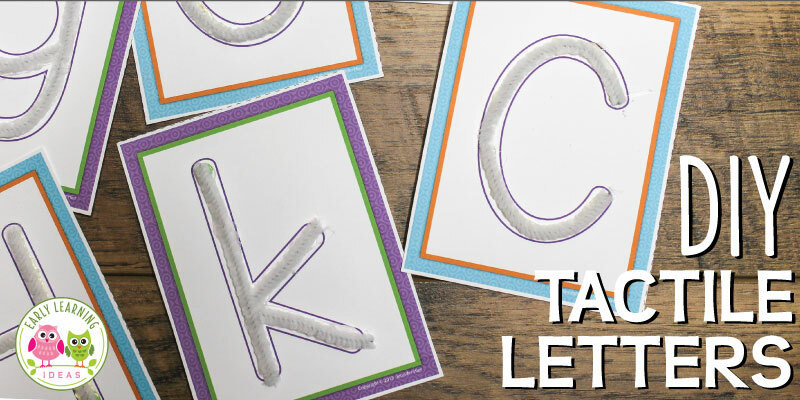 Create letters using pretzel sticks, carrot sticks, or celery sticks. You can also encourage kids to make shapes. ABC crackers, cookies or pretzels obviously lend themselves to working on early literacy concepts. 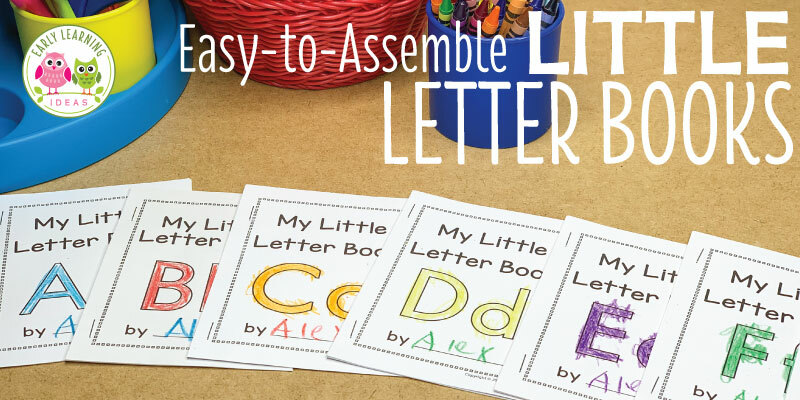 Work on letter recognition by identifying the letters. Say the sound associated with each letter and think of words that start with that sound. Find letters that are in a child’s name. Sort the letters to determine if there are any duplicates. What kinds of opportunities for learning do you find at snacktime?